This melee weapon is so sharp that with a strong attack it can kill a soldier in a Korund vest! Appearance will certainly be interested in aesthetes and collectors. 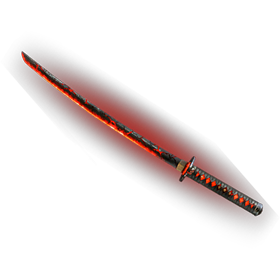 By activating the code on the site wf.mail.ru, you get a Magma Katana for 1 day.